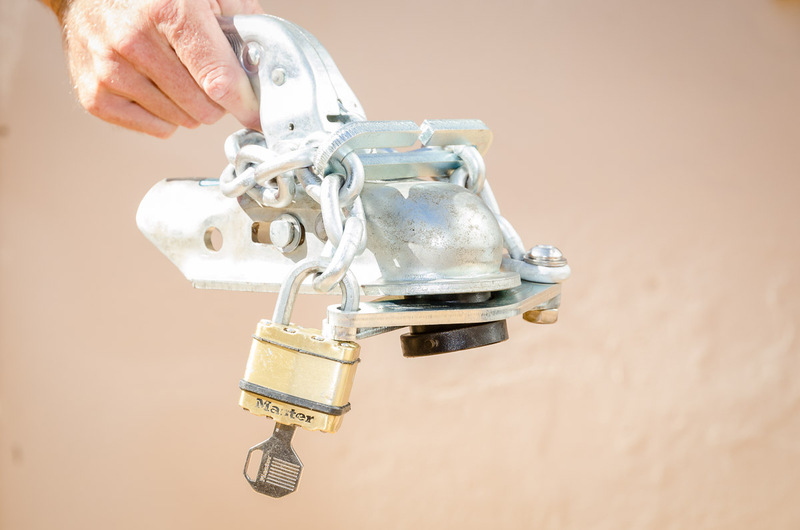 Trailer Cuff is a unique safety and security device that makes it safer for you to tow and stow your trailer. 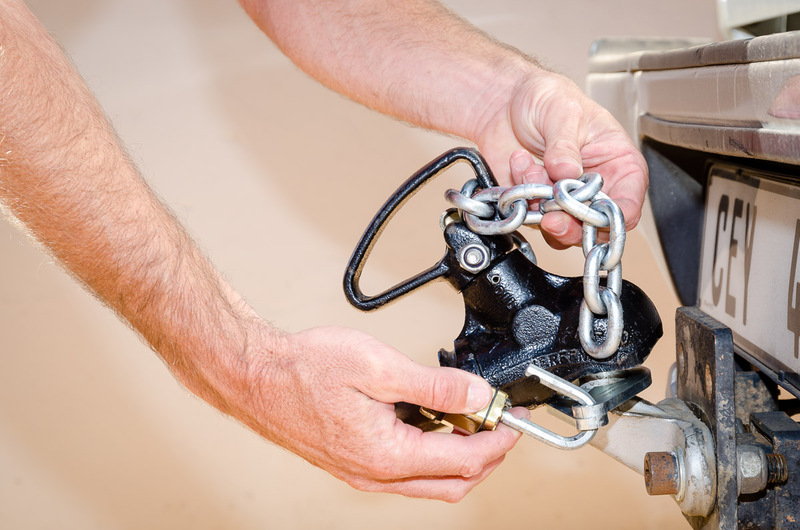 - It prevents your trailer from becoming unhooked while you tow it. 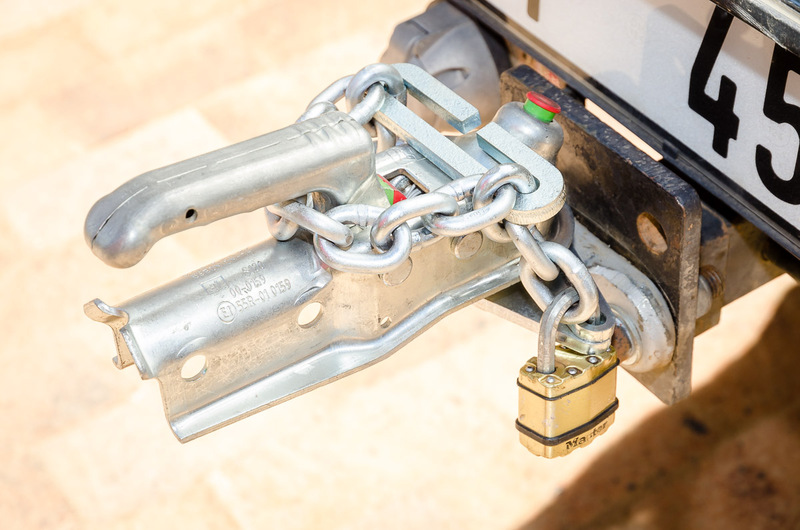 - It prevents people from stealing your trailer while it is attached to your tow vehicle. 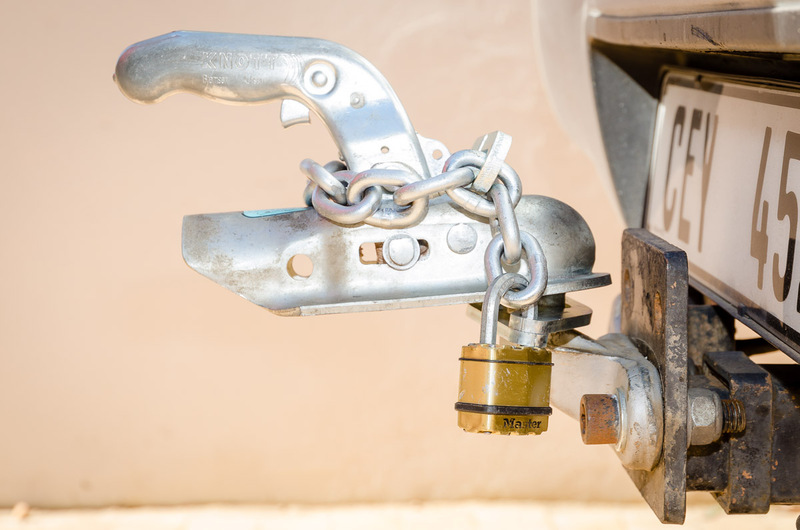 - It prevents people from stealing your trailer while it is parked on its own. We will be closed from 16 December 2018 to 09 January 2019. Any online orders received in this time will be shipped on 10 January 2019. Thank you very much for your support! We are pleased to announce that the TC cleaning cloth has been replaced with a buff type bandanna. 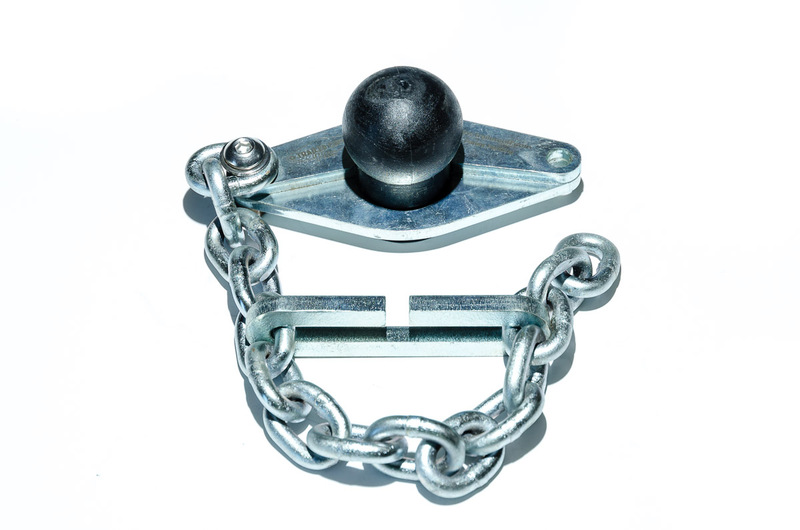 If you purchased a Trailer Cuff last year with a black chain we will exchange it for FREE for one with a zinc plated chain and also give you a TC Link for free. 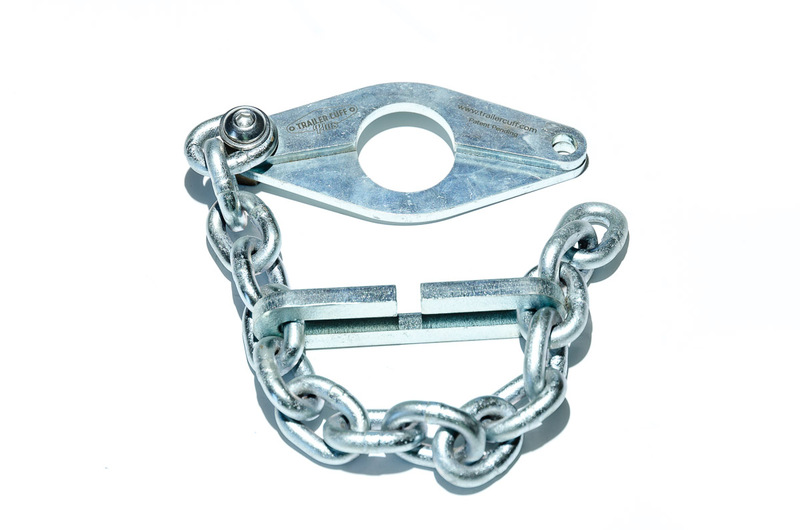 The zinc plating protects the chain against rust and the TC Link works better and easier than the carabiner. Please email me at ian@trailercuff.co.za to make arrangements. We have just launched the new version of the standard Trailer Cuff model at the Beeld Holiday Show and introduced the new Trailer Cuff Plus. Please click on each product in the shop window for more information. 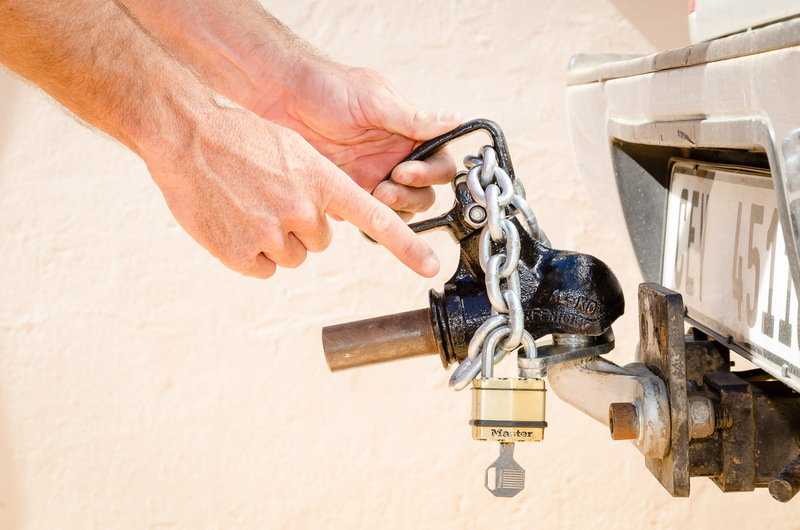 If you own a Trailer Cuff with a black chain we will exchange it for FREE for one with a zinc electroplated chain and provide you with the new TC Link that works easier and better than the carabiner. 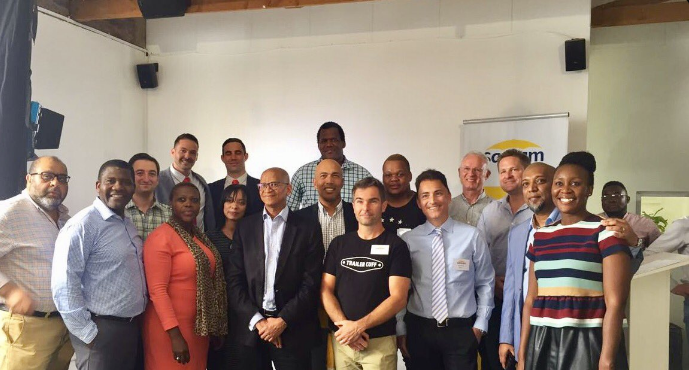 Trailer Cuff has been announced as one of the Top 10 winners in the 2016 Santam Safety Innovation Challenge. We are stoked to have won the award for the Best Overland Gear & Accessory 2016 at the Cape Getaway show! Copyright © Trailer Cuff 2019 | Our Terms.